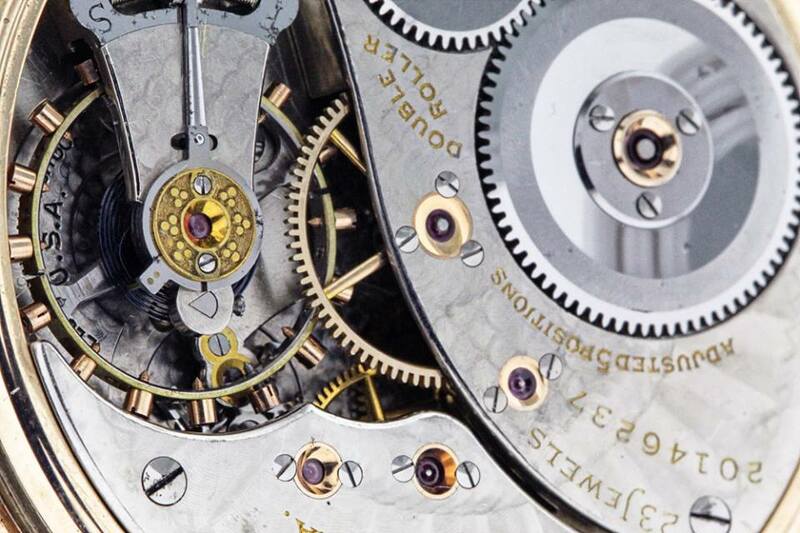 In 1950 our founder, Thomas Joseph, started the company by selling fine timepieces and doing watch repairs. Today, we continue to honor that tradition as one of the cornerstones of our business. Our wide selection of watches from some of the world’s best manufacturers, including: Reconditioned Rolex, Raymond Weil, Hamilton, and Seiko allow us help you select an item that fits your unique style.